Nola cut her teeth in the entertainment industry working in motion picture distribution for nearly a decade with Technicolor Entertainment. She was involved with the management of more than 1500 wide releases both domestic and international, working with more than 30 motion picture studios including Disney, Miramax, Universal, Sony Pictures Releasing, DreamWorks, and Lions Gate Films just to name a few. Nola easily translated this experience into the music industry and has become an integral part of the QwiLite management team. The HOTTEST Indie Label in the Game! QwiLite Entertainment is a full service entertainment company based out of New Jersey that will release rock-solid hits guaranteed to get music lovers worldwide hooked to its unique and innovative sounds. The entertainment industry will have no idea what hit them once radio stations, clubs and party-goers start spinning the QwiLite ''flava'' across the nation. Our mission is to cultivate, promote, and manage its individual artists nationwide and internationally. The goal of the company is to be the premier provider of high-tech entertainment products and services. 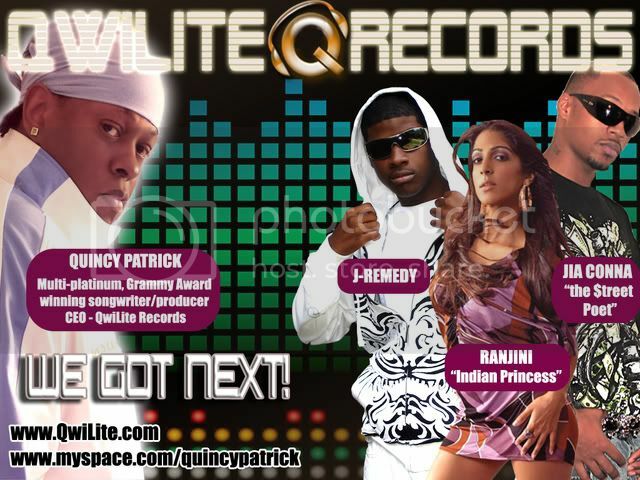 Now, as an independent record label, QwiLite Entertainment is ready to launch its own hot, up-and-coming artists, and put ''QwiLite'' on the map. 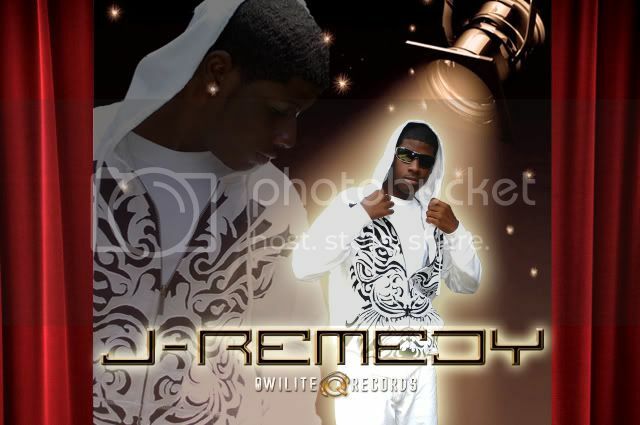 Quincy "Q" Patrick is the founder and CEO of QwiLite Entertainment. 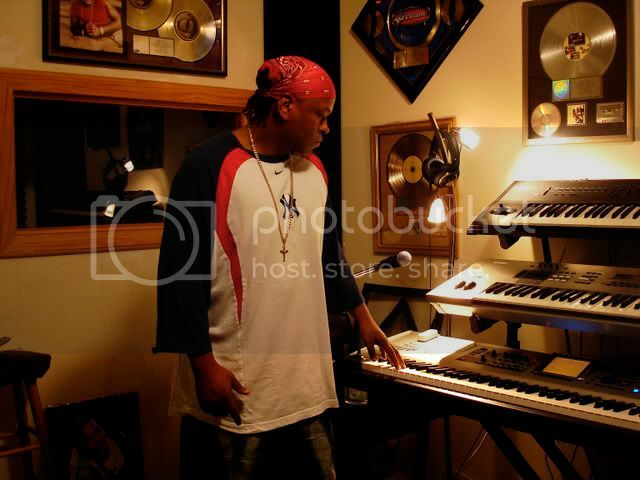 Over the years "Q" has been writing and producing music for some of the hottest names in the entertainment industry. "Q" was instrumental in the launching of J Records by writing and producing the label's first two gold singles Liquid Dreams for O-Town, and Bizounce for Olivia. His other accolades include composing hits for Grammy Award Winners, Alicia Keys, Babyface, Usher, Luther Vandross, The Temptations, George Benson, Stephanie Mills, multi-platinum artist Joe, Jon B, Victoria "Posh Spice" Beckham, and countless others. In addition, he has written for several movie soundtracks and TV shows. In a short amount of time he has planted his name in the rolodexes of several top executives including Clive Davis, CEO of J Records, Kedar Massenburg, CEO of Motown Records, Antonio L.A Reid, CEO of Def Jam records and many others. After the success of working with others in the entertainment industry, and feeling more in tune with artist and consumer needs,"Q" decided it was time to start his own independent record label, and base the company on integrity, respect and an undying love for music. The result was the birth of QwiLite Entertainment, a company that is taking the industry by storm! 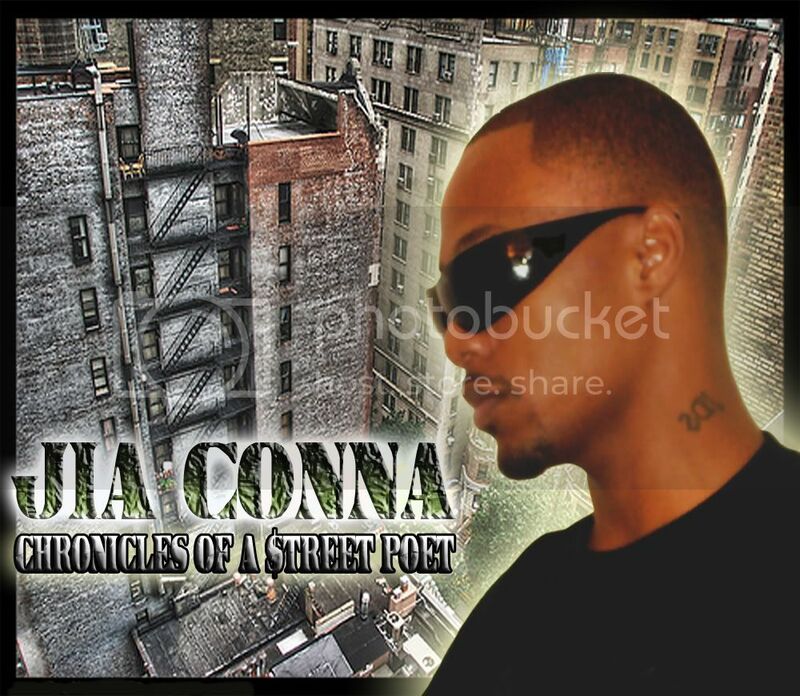 "www.streetsmos.com www.igrind.biz TOP 20 week #8 track #20"
but EVERYONE IS WELCOME !! !